It’s 1959 and Doctor Lucien Blake has once again returned to rural Ballarat to take over his deceased father's medical practice. He has also taken on the role of police surgeon. A woman is found floating dead in Lake Wendouree, and it’s discovered that things may not be exactly as they seem when doctor Lucien Blake decides to dig a little deeper. The day before ANZAC day Doctor Lucien Blake runs into a number of old British army colleagues who are in town to find two army deserters, but there is no time to catch up and share old memories as Doctor Blake is called away to investigate the horrific death of a morgue attendant. When a travelling salesman dies in a car accident, police blame alcohol. Dr Blake concludes that the victim was not drunk and died before the crash of very unusual causes. A delirious prisoner on death row tells Dr Lucien Blake that he is innocent of the police shooting for which he is soon to hang. 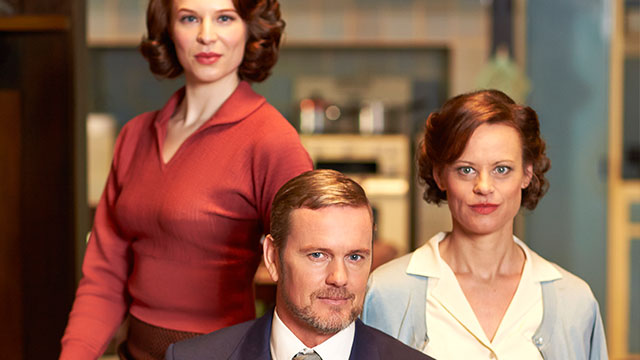 Dr Blake pulls out all stops to uncover the truth. When the Begonia Festival’s head judge is found burnt to death in his own glasshouse, all eyes turn to two feuding contestants. The death of a migrant factory foreman looks like an industrial accident. Dr Blake digs deeper revealing a string of crimes and the ugly side of post war Australia. Meanwhile Jean receives a proposal. A psychiatric inmate is found, murder weapon in hand, at the scene of a brutal murder. The inmate also confesses but is this case as neat as it appears? 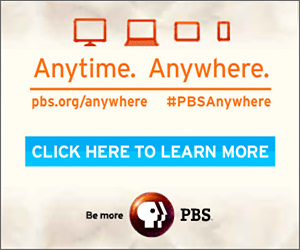 Doctor Lucien Blake is drawn into the new world of television when contestants of a successful TV quiz show start dying. A prospector announces to a crowded pub that he has struck gold and is later found dead at the bottom of his mine shaft. The location of the murder triggers distressing war memories for Dr Blake. The suicide of Ballarat Hospital’s first female doctor shocks the community. Dr Lucien Blake suspects foul play and sets out to find the murderer amongst the staff and board of the hospital.